MMH Sponsors Event at AIA Conference – Murray, Morin & Herman, P.A. Murray, Morin & Herman, P.A. 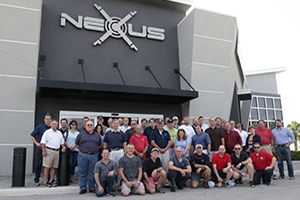 sponsored a networking Shooting Tournament at the Nexus Shooting Range on April 20th, 2016 during the 2016 AIA Conference in Miami, Florida. 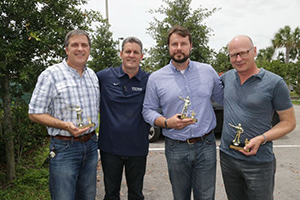 Participants enjoyed friendly competition and networking with conference attendees. 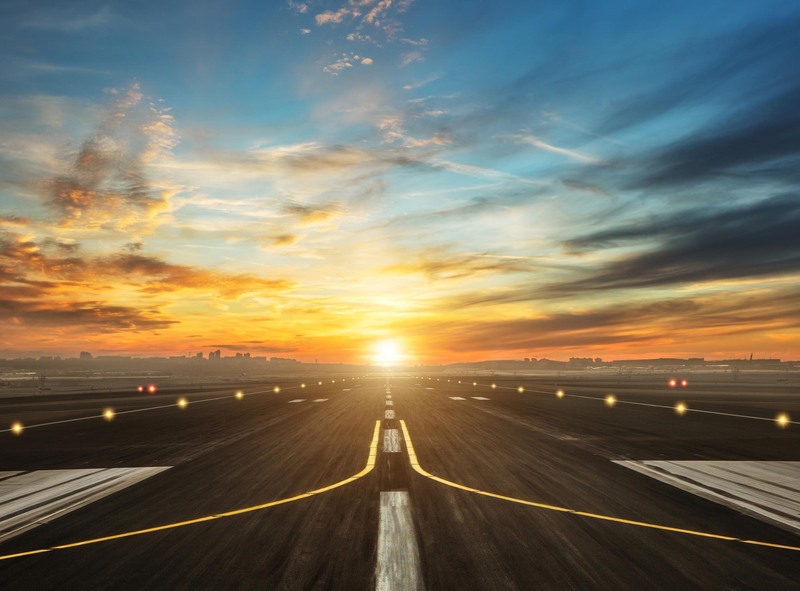 The Aviation Insurance Association (AIA) is a not-for-profit association dedicated to expanding the knowledge of and promoting the general welfare of the aviation insurance industry through numerous educational programs and events.